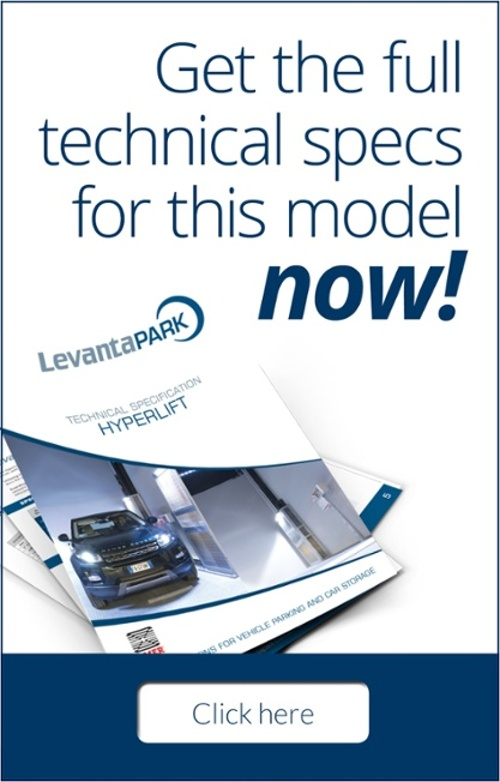 Top of the LevantaPark range, Hyperlift has a capacity of up to 8 tonnes (or 5 tonnes if fitted with the optional roof). It can lift any type of vehicle, including vans, motorhomes, and other medium sized vehicles. 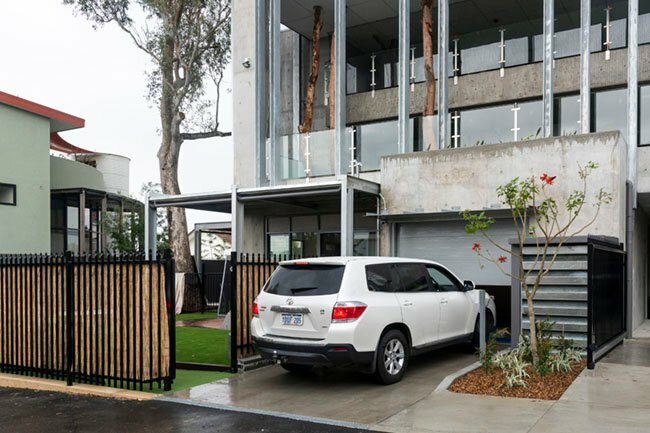 Upon request it can be supplied with cabins, and with doors on board. 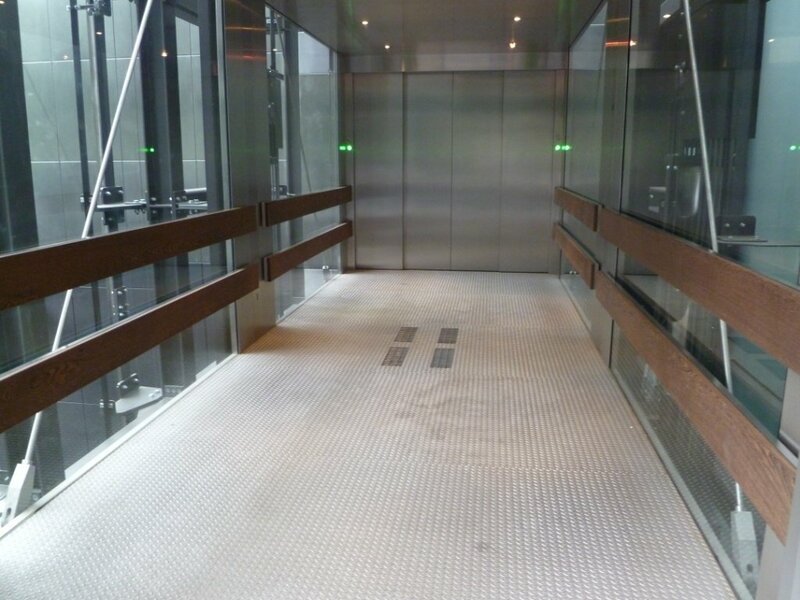 To ensure absolute safety the Hyperlift’s four columns and all its mechanical workings are enclosed within an anodised network structure, which prevents people from coming into contact with any moving parts. A 2.4 metre high protection barrier further protects people standing on the platform from touching moving components. Lighting can be fitted to this protection equipment as an optional extra.